I sat in a swanky gentrified restaurant in the hippest area of Dallas enjoyin' another brunch with a few Junior League ladies. The conversation quickly turned to a best of Dallas gentrified mess. I sighed and went back to my grits as league member after league member mentioned place after place in another "neighborhood" of Dallas. That feelin' of all eyes on me quickly rose as I lifted myself from my grits to see a few eyes lookin' my direction. "Aleshea, you always know what's up. What's your favorite?" I pause before beginnin', "can I be honest? I always get annoyed when every best list of Dallas or DFW only has popular places in all the same areas. If I see another hand pic at the same coffee shop: how many pics of that coffee do we need? I grew up here, and that isn't the Dallas I know." C looks up from her half drank Bellini and smiles. "Well, as someone who isn't originally from Dallas I don't know where to go. So, I just go where everyone does. Like how will I know if that hole in the wall is good? What if it's not in a safe neighborhood?" I start ramblin' off many of my favorite Dallas locations until C stops me midway and goes, "you know if you wrote a post on this I would so read it." My mind begins to spin, and I spend the rest of brunch quiet mentally preparin'. 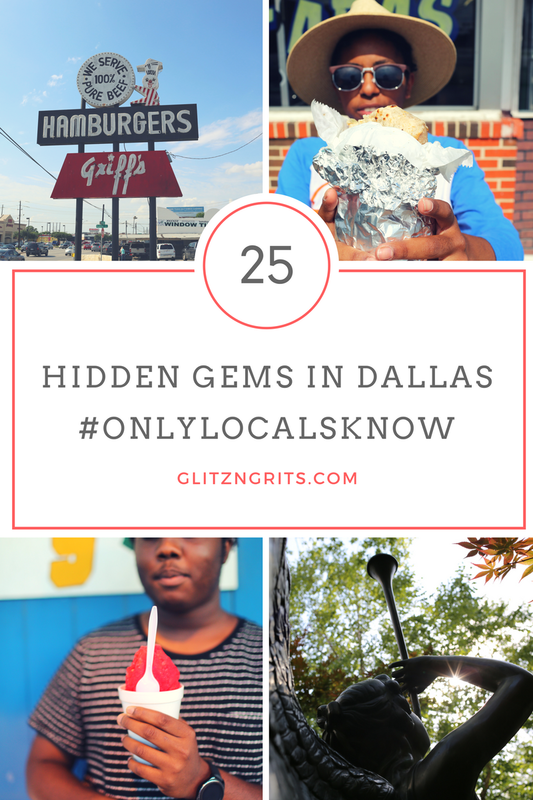 #OnlyLocalsKnow so here is 25 Hidden Gems in Dallas. Grandma Johnnie loves anywhere that will give her a good Southern cooked meal she doesn't have to prepare herself. 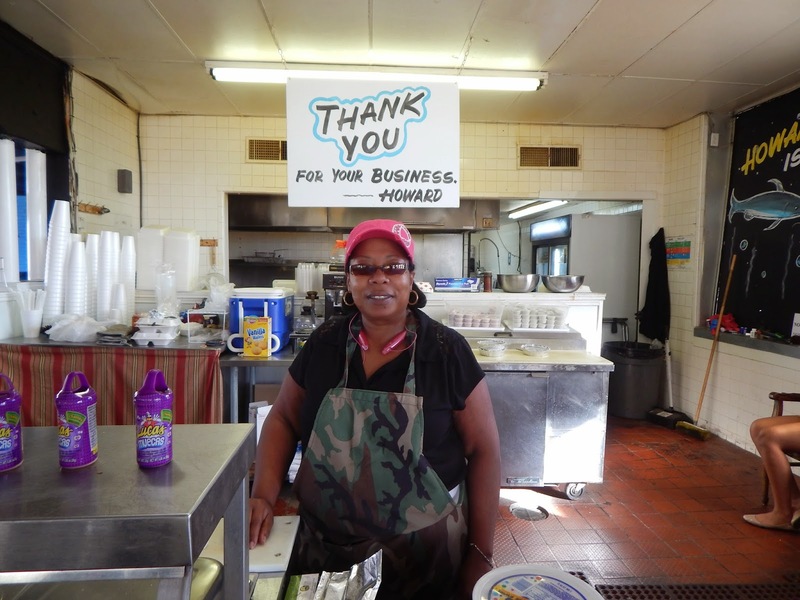 Enter in South Dallas Cafe; while no longer housed in South Dallas the name and fantastic taste of the Price Family hasn't changed in over 20 years. As a kid, I always cringed when Grandma Johnnie would say she wanted to go out to eat because everyone knew what we'd be havin'; As an adult, nothin' beats the Price Family green beans. Y'all come on, what restaurant do you know that not only does caterin' but has yam casserole and collard greens? I'll wait for your response. Some years ago I moved outside of Dallas to the suburbs. Wylie Texas is a decent sized town just a town over from us just a bit from Dallas. Growin' up we always played them in football, my school never stacked up much against them but that's ok cause freshman year of H.S. we competed against them at a band competition in Disney World. I will never forget that feelin' when they called our H.S as overall winners of the competition. I'd like to say that bein' the top H.S Band in the US out of a couple of hundred schools in the competition was the best part, but we were just happy to have beaten Wylie at somethin' finally. Regularly do I find myself scrollin' all the Dallas Instagram food accounts ohhin' and awwin.' 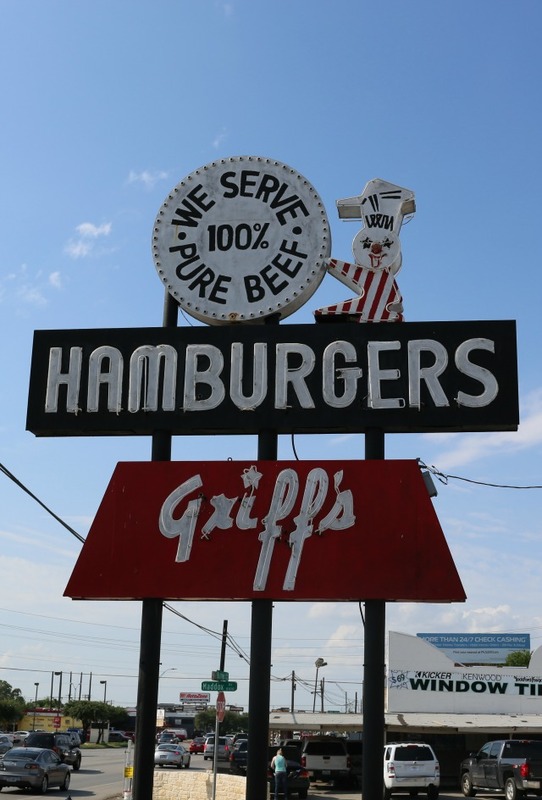 The other day my oohin' and awwin' stopped when I found a discussion goin' about the best burger in Dallas. I wondered how one could be an expert on Dallas burgers when they'd only recently moved to the city. I've lived here my entire life and still have yet to taste it all at darn near 30 yrs. But, one thing I do swear by Keller's Hamburgers. I grew up minutes from the first Kellers Drive-in. Mr. Keller was a Dallas national treasure. Oh, how our faces would light up after recreational basketball games when Ms. Cindy would pull that old station wagon in. Might I suggest the "No. 8 Double Meat?" If I had a penny for everytime someone asked me my favorite Cajun/Creole establishment in Dallas, I'd be rich. Ok, maybe not rich but I'd have paid off my school loans, and that's rich enough in my book. If I'm bein' truthful, I have yet to find a place in Dallas that comes close to Daddy's cookin'. For years I spent many a Saturday mornin' at a little Cajun/Creole shop off Royal Ln in Dallas. The owner grew up a hop, skip, and a stone's throw from Daddy in Louisiana. He stocked his freezer with fresh boudin, andouille sausage, and the like. Call him a few hours before pick-up, and he'd have any rue you could imagine ready for you. Need a dark rue for gumbo; he had you. Need a red rue for a sauce piquant; he had ya sister. Drivin' around readyin' for this post my soul saddened when I found he'd closed. I guess more of a reason for me to master rue. Enter the bestfran Casey: Much of our mid-twenties was spent between DART and American Airlines Center attendin' every concert we couldn't afford but somehow managed. Alligator Cafe has a few locations in DFW but the location in the West End, downtown, is by far our favorite. Nothin' like pregamin' to Cajun/Creole eats and good music before a concert. Dragon Park is a hidden Gem of Dallas nestled in Cedar Springs. Quaint and small but a site to be held. If fantasy is your thing, you'll love this park for a quick walk around after all the brunch or supper you've had. "It's what I love about Dallas. What I love about home. The medlin' of cultures. Often times one can forget there are hidden gems outside of the trendy neighborhoods of #Dallas. @Sushi_Robata is one fo those gems. Pop in for the lunch special or a tasty bowl of ramen." Those were the exact words I wrote October of 2016 when I shared this photo on Instagram. Soon after, a tad bit of rage ensued when many of the comments talked about how 'hole-in-the-walls' had the best food. I sassily snapped back that this wasn't a 'hole-in-the-wall.' Ultimately this is the photo that sparked the idea to show Dallas through my eyes. 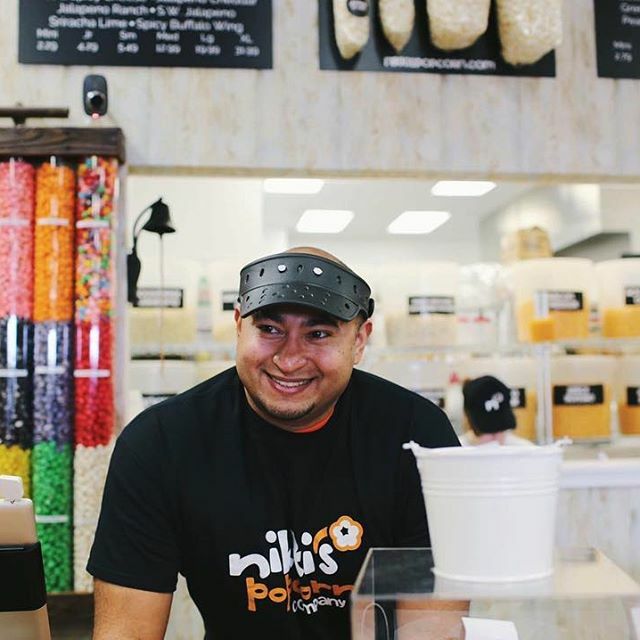 This is Sid, part owner of Nikki's only the best popcorn and old-fashioned candy shop in all of Dallas. They also have and old country store in Downtown Carrollton. Nikki's is located next to my favorite Sushi Robata. What's better than sushi and homemade all natural popcorn... nothin' I tell Y'all nothin'. Flag Pole Hill is near and dear to my heart. Goodness, I just made that park sound like a dog. Growin' up attendin' Twilight Camp, I spent every summer at Flag Pole Hill. One fo the lesser know parks in Dallas it is by far my favorite. Nestled underneath all the trees; the peace and calm are unmatched. And between you and me it's less crowded than White Rock Lake. For as long as you live in Dallas or Texas for that matter people will try and tell you they know the best tacos in Dallas. I assure you they don't. If the shop even thinks about offerin' flour tortillas, they are not worth your time. Come at me; I'll fight anyone on that. It isn't a taco if it's on flour or smothered in cheese. Growin' up Daddy loved Fuel City Tacos. For those who don't know they're a taco shop inside a gas station. 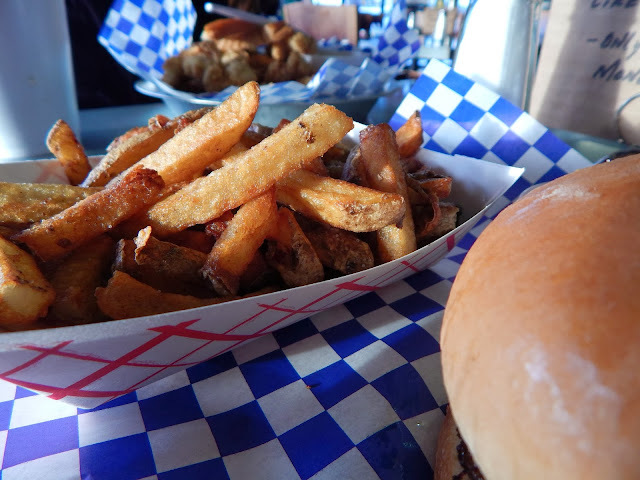 They've now got a few locations throughout DFW but the first location is downtown, and a smile would always creep to my lips when Daddy would come home with a greasy box. We knew what was for dinner then. Open 24 hours I'd even get excited when Daddy would let me ride along for a late night snack. Cash only it was the best-kept secret in Dallas for years. Eventually, word got out about Fuel City, and the appeal wore thin now havin' to wait in line for somethin' I'd eaten all my life. Then Tacos La Banqueta walked into my life, and it was never the same. 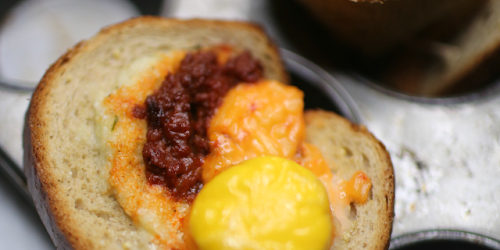 Tacos La Banqueta isn't your Instagram-able wanna be taco shop. You're gettin' authentic tacos your friends won't snicker. Heck, they serve them to you on paper plates with paper towels. Now, THAT is my kind of taco shop. And I know tacos. It's my entire diet. I reckon in 2016 I ate here at least once a week. Every Sunday for lunch to be exact. I get my love for Menudo from my Daddy. Growin' up Daddy worked nights as an Intake Officer at the juvenile jail just past downtown. Menudo is much like Gumbo in that it takes years of preparin' and masterin'; hence why most restaurants only serve this delicious goodness on Sundays. 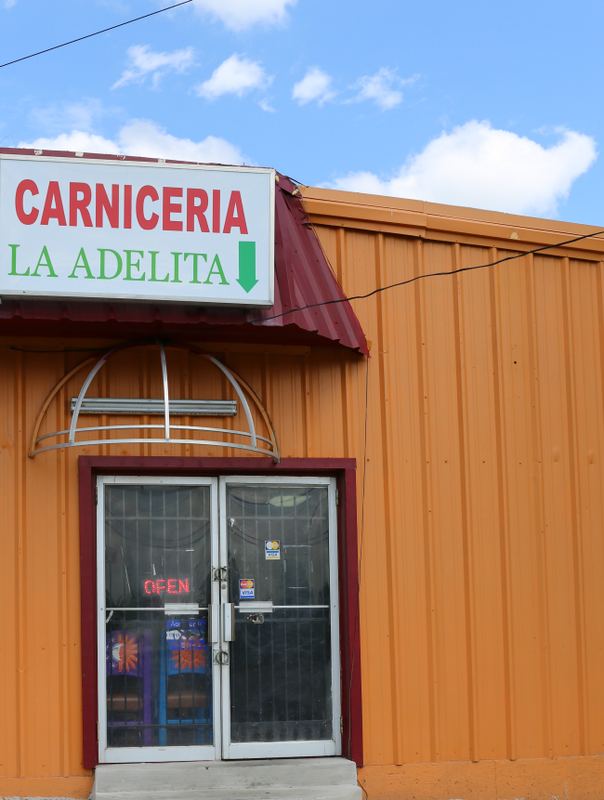 Every Sunday after work Daddy would stop at the same Mexican Meat Market on Walnut Hill and get Menudo from the old lady that ran the shop. And every Sunday customers would come in, but she'd always tell them, " the man with the badge and cane always gets the last bowl." I've taken to Daddy's tradition, just at a different location. Sundays filled spendin' time with Jesus and then skippin' down the road to my favorite Tex-Mex in all of Dallas. Some of my bestfrans are veggie heads and vegans. Vegetables inserted themselves in my life I suppose. And thus this vegan beauty found it's way to my life. It seemed as if every text I sent was bein' ignored. I picked up the iPhone and dialed the number from heart never much carin' for speed dial. She answered on the first ring. "What 'Leshea?" she rushed, I'm on the other line tryin' to finish this work. "Real quick Momma. What's the name of that home cookin' place on Audelia we used to always walk to?" She sighs before goin' on, "who knows. But, girl you know that place probably isn't around anymore. It's been years since we've been there." I hang up and gun the car. Minutes later I stand in the old strip laughin' uncontrollably. I quickly grab the iPhone and again dial the number from the heart. This time she answers less rushed. "I take it you found it," she replies. Momma, not only did I find it but they now have caterin' vans that read 'Dallas best-kept secret for over 20 years. 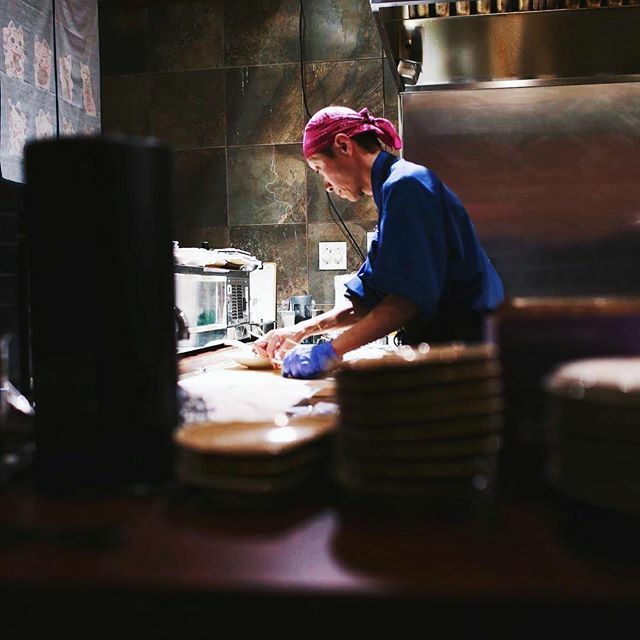 Let us cook your next dinner." "Are you serious? Now, you have to add that in your post. I gotta go. Don't be textin' and drivin'." Spains Chicken closed, and the first Big Mamas burned down. Big Mama did what Big Mama wants and took over Spains. Big Mama cooks what she wants (we wanted chicken livers and gizzards. She told us no she wasn't cookin' that today) So we got fried shrimp and a two-piece dark meat basket. No one argues with Big Mama. 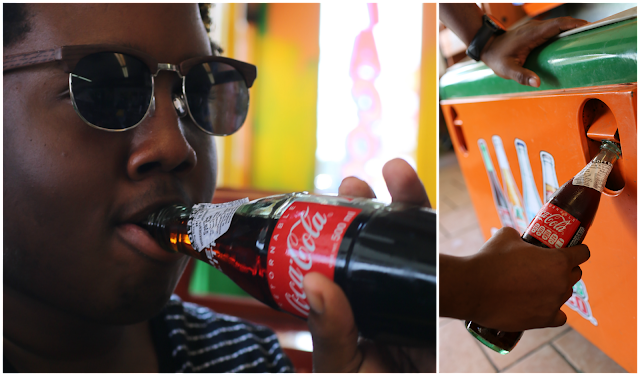 $4 burrito and Mexican Coke. Need I say more? Instagram that. 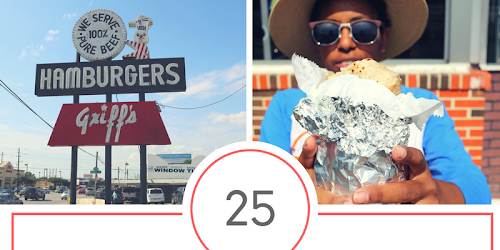 "There’s more to Dallas than downtown and trendy neighborhoods and districts. Those are the words I always utter when I see a Dallas best of list. As someone who lived in the Lake Highlands area before her parents decided to move east of the city, I know this to be true first hand. 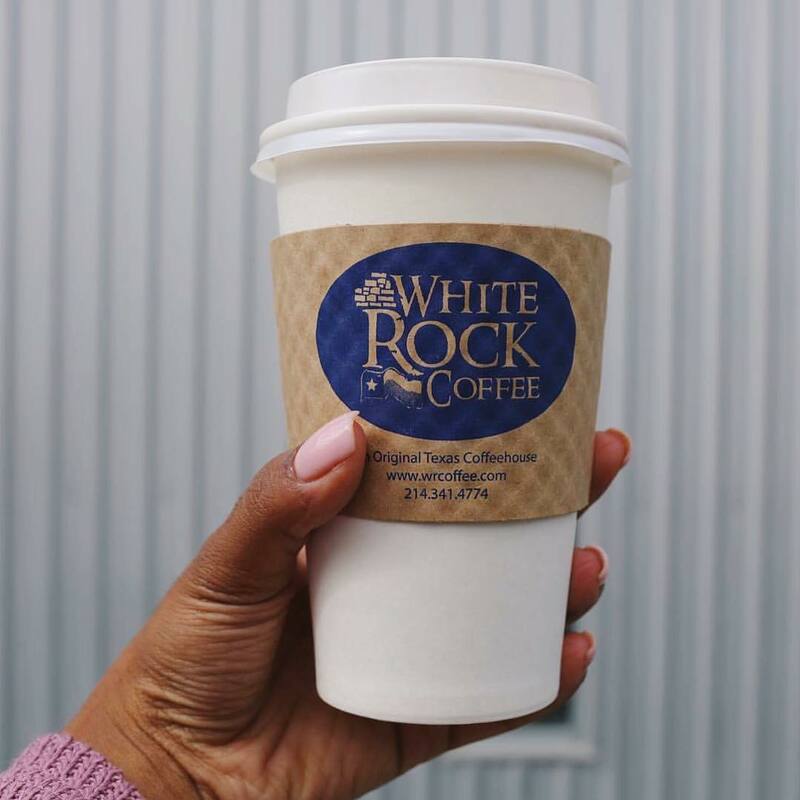 White Rock Coffee has always been my go to drive through coffee joint. Even now as an adult I catch myself in the drive through line on the way to Junior League HQ getting’ a quick latte and bagel." Those are the words I wrote nearly a year ago. They still ring true in 2017. I reckon you can see above and click the read more link. I walk to the counter snacks and drink in hand. She smiles before askin', "do you have a rewards card with us?" She continues to scan as if she knows. I quickly reply that I don't have my card on me, but I'll use my number. Her head quickly pops up, " you have an account she questions." I chuckle, "yes ma'am. Daddy always knew all the good spots for meat and spices." Griff's is a cheat. An insult to Mr. Kellet but I won't tell if you won't, cause the fries are worth it. Originally based out of Kansas this secret has been a Dallas find for years. I scroll through google frustrated I can't remember the name. Avery quickly snatches my phone and facebooks his Aunt. I don't bat an eye, as his phone is dead. She quickly responds back Hiep Thaa Food Store on Walnut. Avery cringes. "I don't think that's it. You want the Saigon Mall." "No, I ramble. It's a little hole in the wall Daddy always took me to on Saturday mornings for fresh fish." Moments later we walk in, and the smell hits me like a freight train. Avery gags. "No, this.. this is it." Think Wing Stop but better. 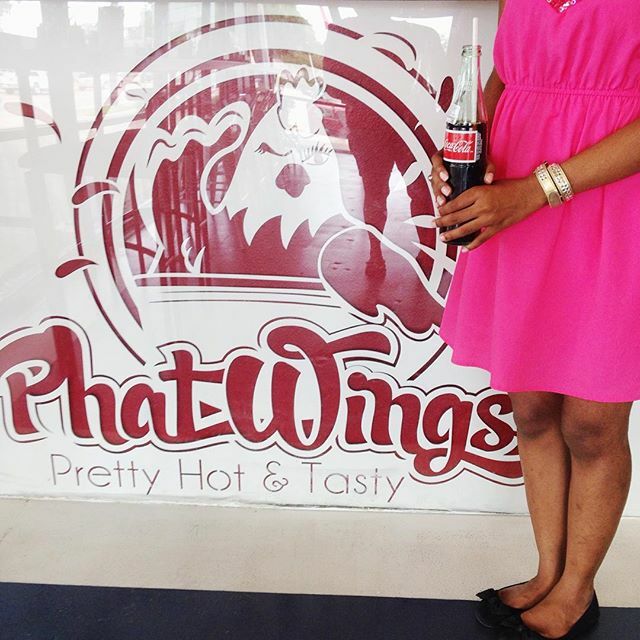 Ok, maybe I'm slightly biased because I know the owner, but I promise you've never had wings better. And he's a Veteran. Does it get any better? He doesn't understand the appeal. It's just shaved ice he says. We pull in front of the small hole-in-the-wall. I curse under my breath. They only take cash. Of course, they only take cash. Every hidden secret Daddy knew in Dallas/DFW only took cash. We arrive back moments later cash in hand. The sign reads: Elote, horchata, chamoy still as worn and crooked as when I was a little one. He politely asks for cherry and smiles when she hands it. We quickly walk out, and the open sign dims itself. We'd beaten the cutoff. Syrup stains his hands, but he doesn't care. He's just had the best-shaved ice of his life. See, now don't you love Texas as much as I do. Heck, I bet now you even wanna come in live in Dallas. The diversity in all its complexities is what I love best. The people, places, stories and food it's what makes up my little corner of heaven here on earth. Y'all can have some of that heaven as well. 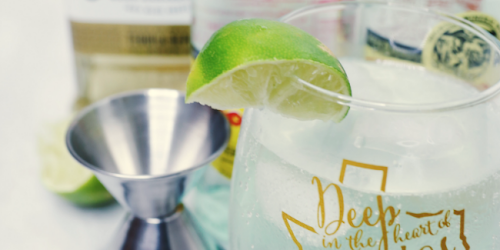 Check- out For Rent to handle all your apartment needs so you can find yourself chillin' in a hidden gem with me eatin' all the tacos and sweet tea.